An attempt to give the Hardwick Gazette to whoever wrote the most compelling essay has failed. Publisher and owner Ross Connelly didn't get enough submissions to follow through. 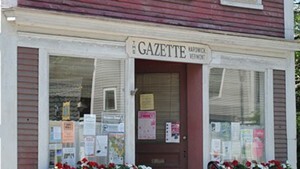 Connelly, who is 71 and has spent three decades as publisher of the Northeast Kingdom weekly, announced the contest back in June. The concept was simple: People would submit a 400-word essay along with a $175 entry fee, and a panel of judges would pick the winner. News outlets across the country, including the New York Times and Washington Post, picked up the story. 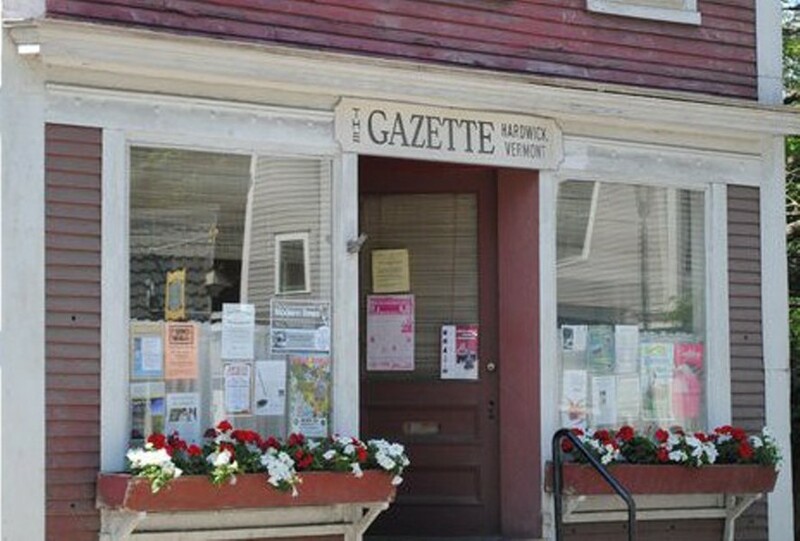 Despite the media buzz, there apparently aren't many people interested in the grueling job of running a local newspaper in a remote, rural community. Connelly had determined that he needed 700 entries to make the contest financially viable for him; the Associated Press reported earlier today that he'd received only 140. In an online post, Connelly said he'll be sending refunds to those people. He also noted that he now hopes he can sell the paper to one of the essayists instead. Connelly previously extended the deadline twice, and he also tried to make up the difference by starting a Kickstarter campaign for $100,000. One hundred and fifty-four people pledged $23,600.